The recently named head of BRD Societe Generale in Romania, Alexandre Paul Maymat, gave up on the position due to personal family reasons, according to Ziarul Financiar, quoting Maymat. He will continue with another position within the group. BRD is set to make an official announcement on a new candidate for the job today. Maymat should have taken over as president of BRD Societe Generale in Romania from the beginning of May this year. Maymat was previously the head of Societe Generale’s subsidiary in Cameroon. In the 90s, he held jobs in the French administration and later on at the European Commission. He joined Societe Generale in 2001. 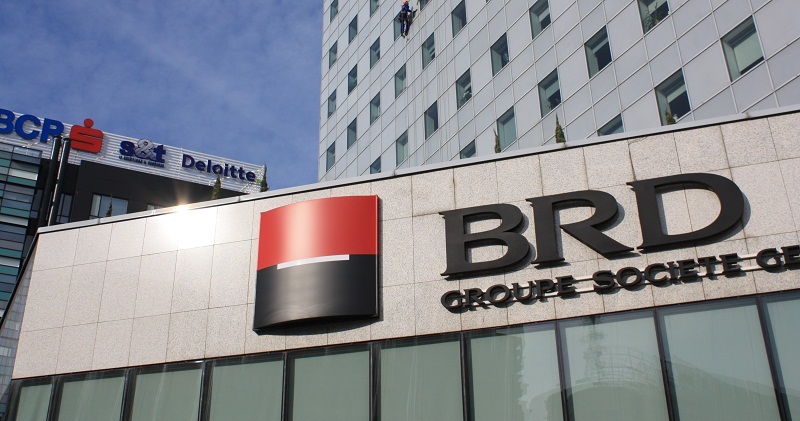 BRD Groupe Societe Generale posted a net profit of EUR 109.7 million in 2011, down 7 percent on the year before. The result was ‘comfortable’ given the loss in the whole banking system, according to the bank.